Full lenght album by this Yugoslavian band hailing from Belgrade and playing a very good thrash metal. The band was formed in 1990 by bassist and vocalist Darko Marković, however, after their first live appearance, the band disbanded. The following year, on January,They reformed with the female vocalist Jelena Komnenić and guitarist Nemanja Kojić, and disbanted in 1995. "Where to?" is their 3rd production,with a full colour cover sleeve reporting info + lyrics and a good studio recording this is a very fine album. 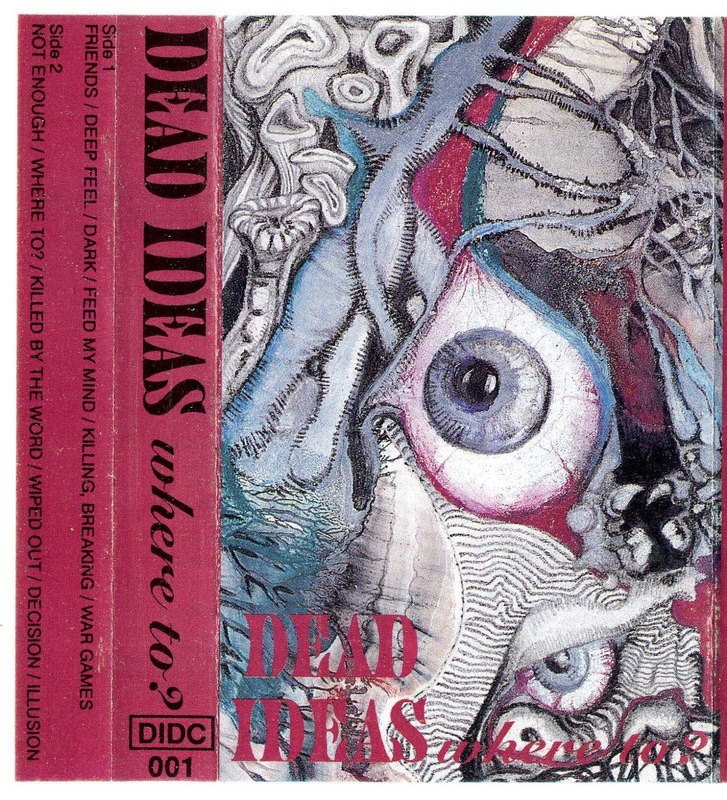 They are considered as one of the best Yugoslavian band of this genre and this tape is here to prove it. For the metalheads worldwide this is a great album.